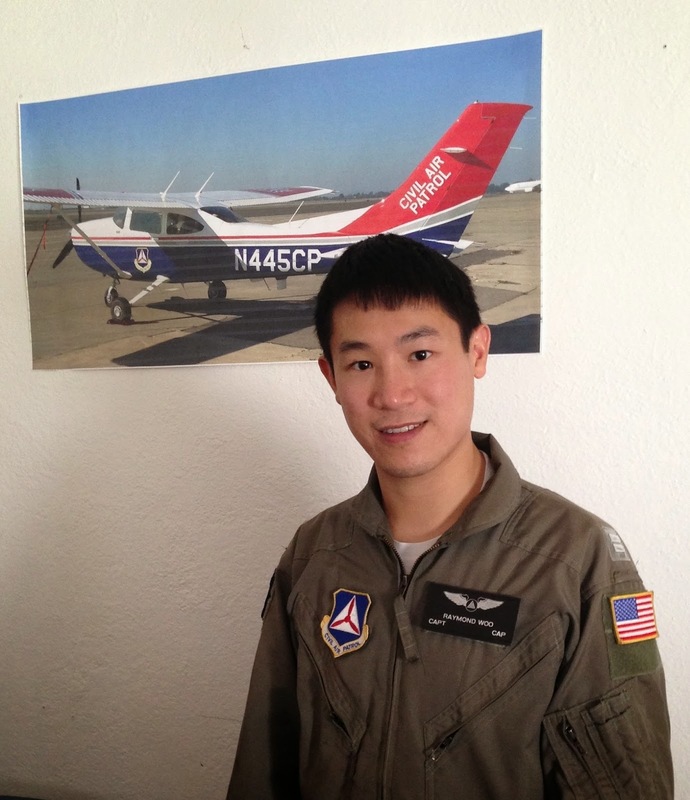 On June 21-22, I and 13 other students attended the Northern California Mission Aircrew School (MAS) Ground School in Oakland, hosted at Squadron 188. Students attending our Ground School came from Oakland, Sacramento, Riverside, Los Angeles, Redding, Merced, and Concord. Among our students, 3 of us were training for a new Mission Observer (MO) rating, 6 for new Mission Pilot (MP), and the rest were renewing their ratings and/or refreshing their training. Last month, the equivalent Ground School was held in Southern California. Next month, all students will come together for the remainder of our training, in Fresno. Thanks to our dedicated instructors, Capt Raymond Woo, Maj Chris Suter, Capt Pete McCutchen, Maj Marc Sobel, Capt Joshua Edwards, and Maj Noel Luneau for donating time this weekend to help us with our training! All students passed their written exam and received certificates of completion for this part of their MAS training. Congratulations to all! Class was a lot of fun, especially the tabletop exercise of working through planning for a search mission – though no doubt nowhere near as much fun as the flying will be next month! Stay tuned for a report of activities from Fresno in July. Thank you instructors and students that helped with MAS - Ground - Oakland!